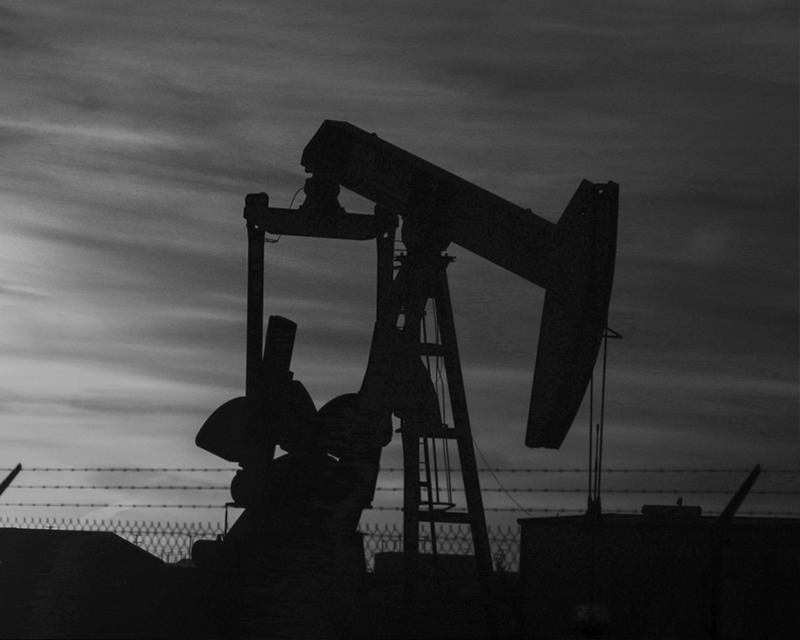 Tyner Energy is a Midland, Texas based prospect origination and oil and gas exploration firm. 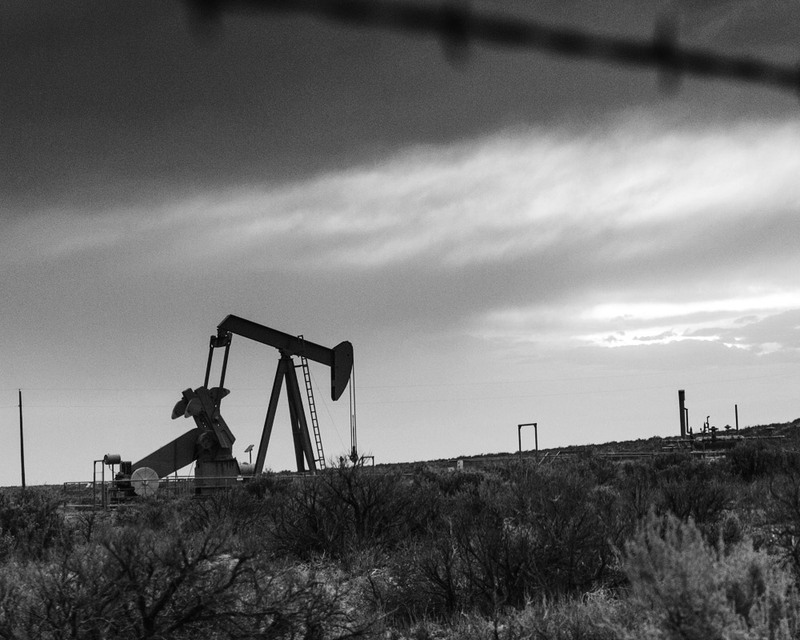 We leverage our land expertise to identify high-value land based exploration opportunities in the Permian Basin, and collaborate with industry partners to acquire, develop, and invest in these assets. A culture of value creation. Tyner Energy has developed strategy-specific companies that identify and acquire high-value assets and exploration opportunities in the Permian Basin and beyond. Tyner Energy, LP generates high-value horizontal and vertical drilling prospects in the core of the Permian Basin. Tyner Minerals, LLC acquires producing and non-producing minerals rights in the United States. The company owns minerals in over 50,000 gross acres across nine different States. The company’s strategy is to identify and acquire low-risk, high-return mineral and royalty interests in both active and emerging plays in the United States. Tyner NonOp, LLC acquires non-operated working interests in onshore regions of the United States. 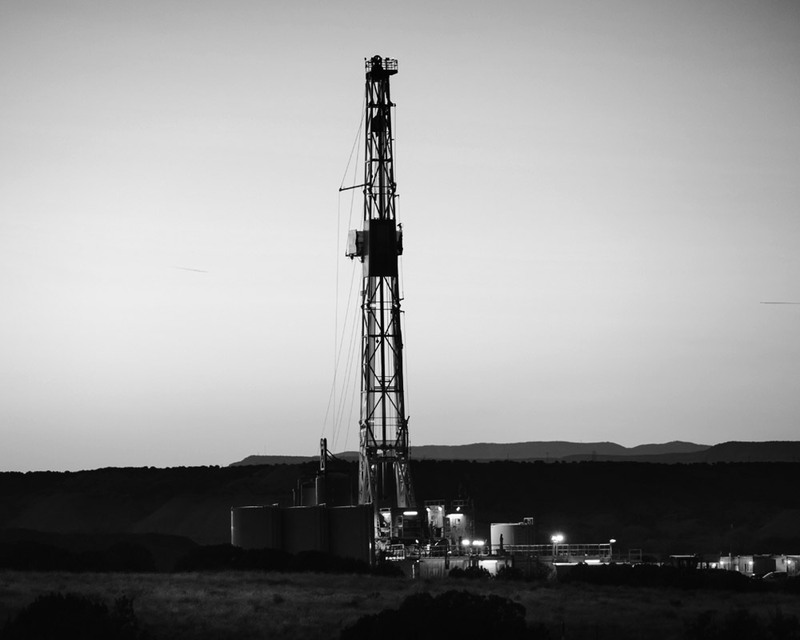 Tyner NonOp’s strategy is to identify and acquire minority-working interests in a diversified pool of low-risk, high-return wells across the United States. At present, Tyner NonOp participates in horizontal and vertical drilling programs targeting the Spraberry and Wolfcamp shales in the Permian Basin, and the Woodford shale in the Anadarko Basin. Tyner Land Solutions, LLC provides land and operational support to its affiliated companies. Jeffrey is a 2002 graduate of Texas A&M University and a 2004 graduate of Northern Arizona University, where he earned a master’s degree. Jeffrey is a 2002 graduate of Texas A&M University and a 2004 graduate of Northern Arizona University, where he earned a master’s degree. Jeffrey began his career as an independent landman in 2006, working primarily in West Texas and southeastern New Mexico. Jeffrey is a Certified Professional Landman, and is a member of the AAPL, PBLA, HAPL, NMLA, and YPE. He has served as a PBLA Director and has served as a member of the AAPL Education Committee, Santa Fe Land Institute Committee, and Publications Committee. In 2014, Jeffrey was proud to be named a Finalist in the TIPRO Top Producers Award program in the category of Best Landman. Jonathan’s career in the oil and gas industry began as an independent landman in 2006, working primarily in West Texas and southeastern New Mexico. Jonathan’s career in the oil and gas industry began as an independent landman in 2006, working primarily in West Texas and southeastern New Mexico. In 2010, Jonathan was recognized by the AAPL with an award for his article entitled Advice to Young Landmen: Get Involved, Be Professional, Take Initiative, published in the AAPL’s Landman magazine. 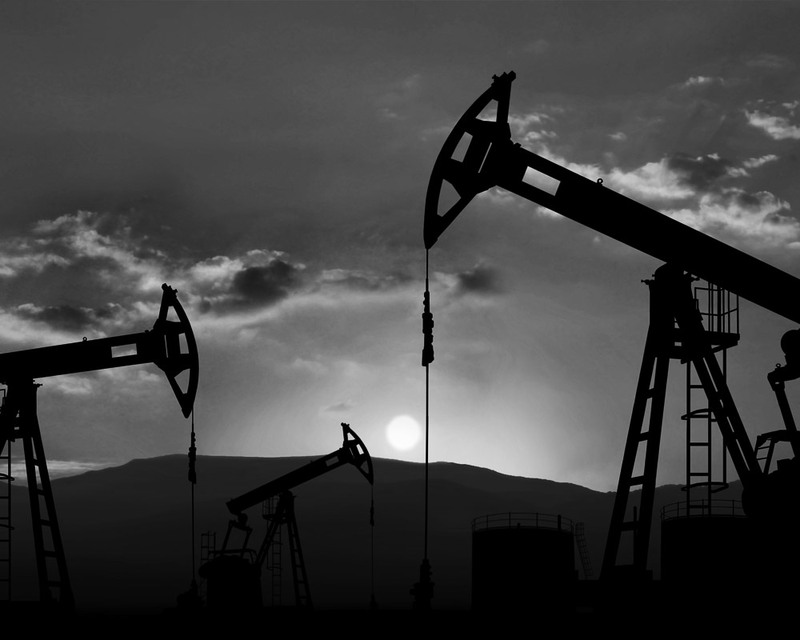 Jonathan currently writes the Permian Basin Field Update in the Landman magazine. In 2015, Jonathan was named a Finalist in the TIPRO Top Producers Award program in the category of Best Landman. Jonathan holds a Bachelor of Business Administration in Management from The University of Texas of the Permian Basin. He is a Registered Professional Landman, and is member of the AAPL, PBLA, NMLA and YPE. Jonathan has previously served on the board of the PBLA, as well as on the AAPL Membership Committee and the AAPL Field Landman Committee. © Tyner Energy — All Rights Reserved.